We have a fixed amount of water on Earth, and only 1% of that water is available for human use. 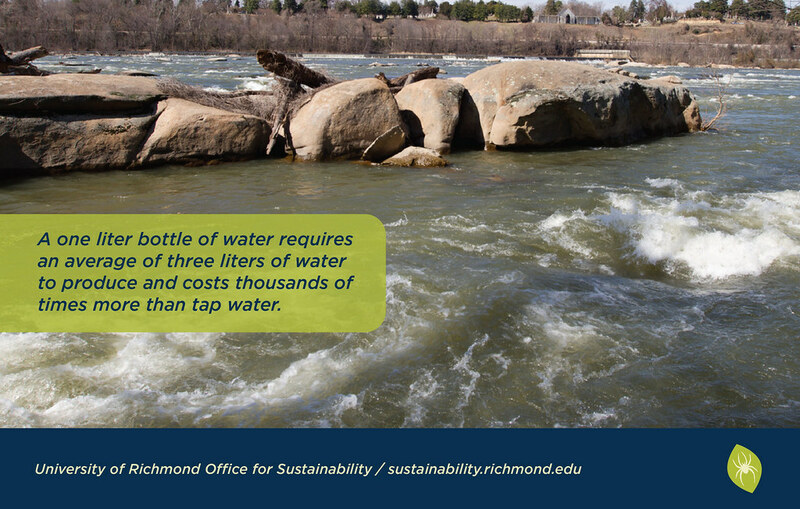 When our use of water outpaces the rate at which it can be replenished naturally, we increase the risk of water shortages. As more water becomes undrinkable and as the natural water cycle is impacted by human activities, more water will become unusable. Household water usage is responsible for 5-10% of total fresh water used worldwide. 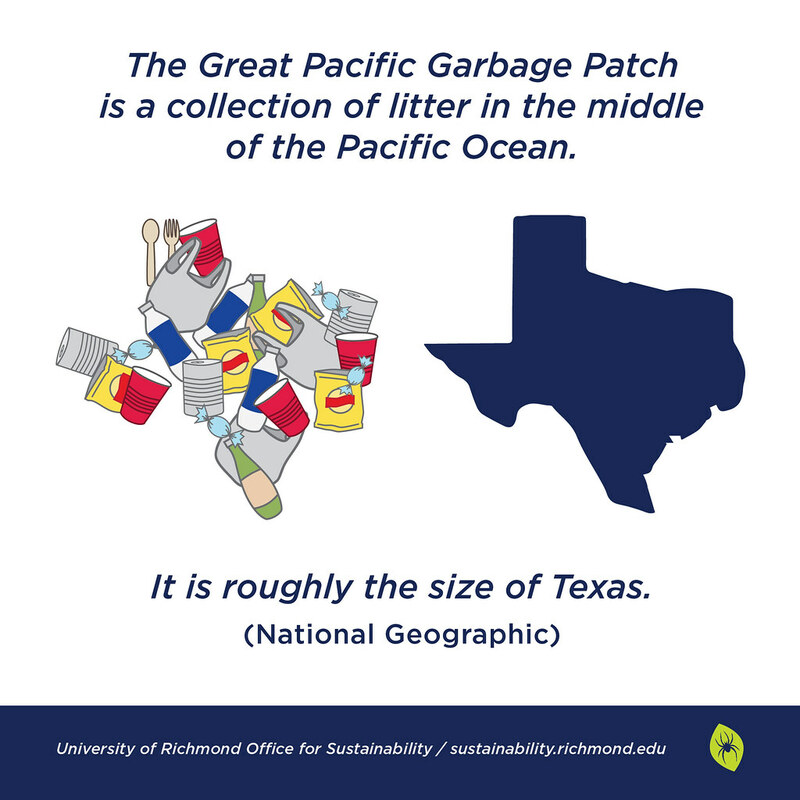 Most of this usage happens in North America. On average, each American uses approximately 100 gallons of water a day at home, while someone living in a water poor country will use only about 2 gallons of water a day. In America, almost 17% of at home water use is for showering. 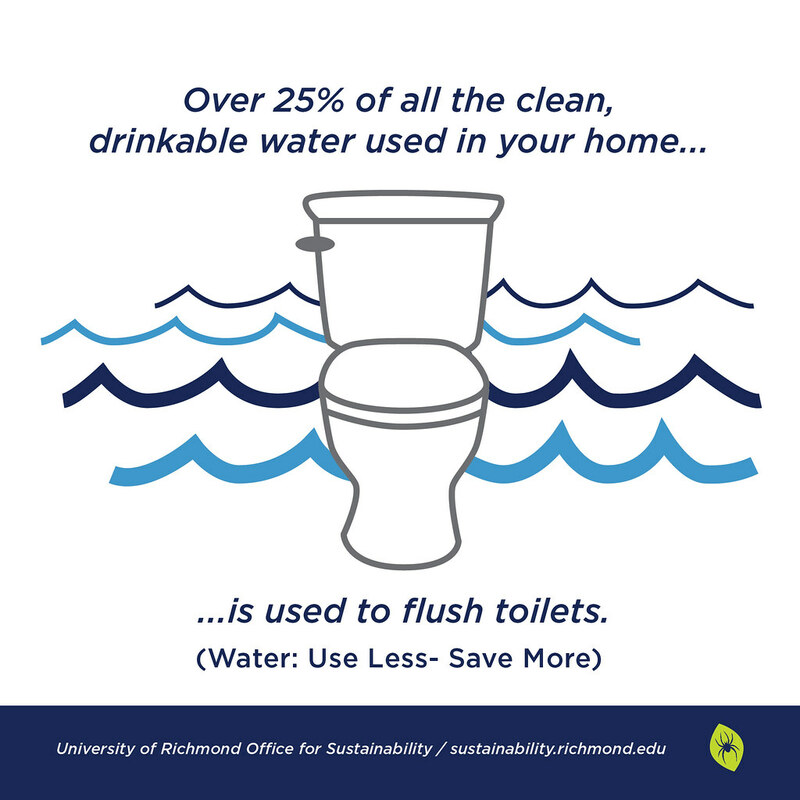 If everyone at University of Richmond decreased their shower time by 2 minutes, we'd save nearly 11 million gallons of water a year. Test your knowledge, learn more, or get one step closer to joining URSA with our water quiz. -Limit showers to 5 minutes 5 days a week, and no more than 10 minutes at all times. Every minute you shave off your shower time can save approximately 1,000 gallons of water in a year. A bathroom faucet can dispense up to 2 gallons of water per minute. If you leave the water running for two minutes, it can use more than 4 gallons of water. To save water, you turn off water while soaping dishes or fill the sink with soapy water, wash dishes, then fill again with clean water to rinse dishes. It takes three liters of water to make one liter of bottled water.